Jaguar Euro-Tech Design Scissors. Advanced technology with attractive designs. The Euro Tech Design combines advanced technology with attractive graphics. 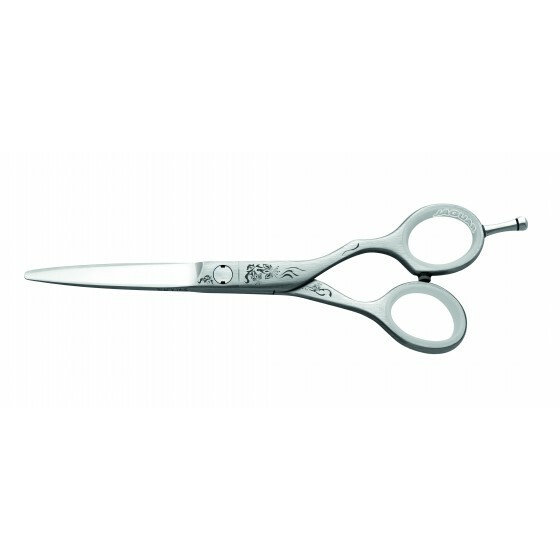 Ergonomic design, fully integrated cutting edges, and blades made of Micro Carbide steel for outstandingly long-lasting sharpness guarantee the sophisticated stylist perfect slice cutting and relaxed working. Finely etched fantastic designs lend the Euro Tech Design its own special note. Special Order , please allow 2 weeks for delivery. 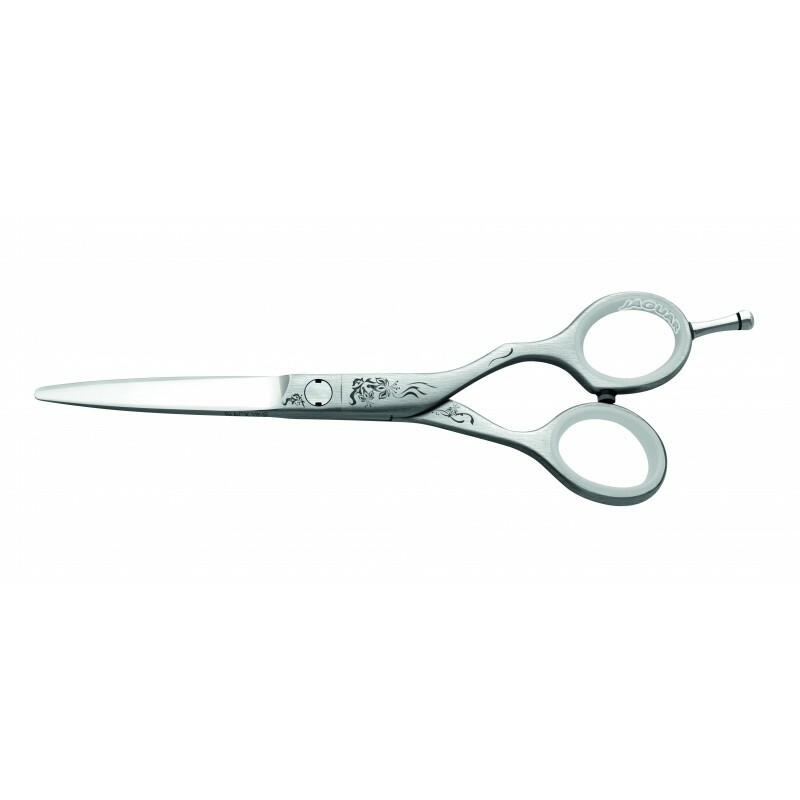 Review "Jaguar Euro-Tech Design Scissors"